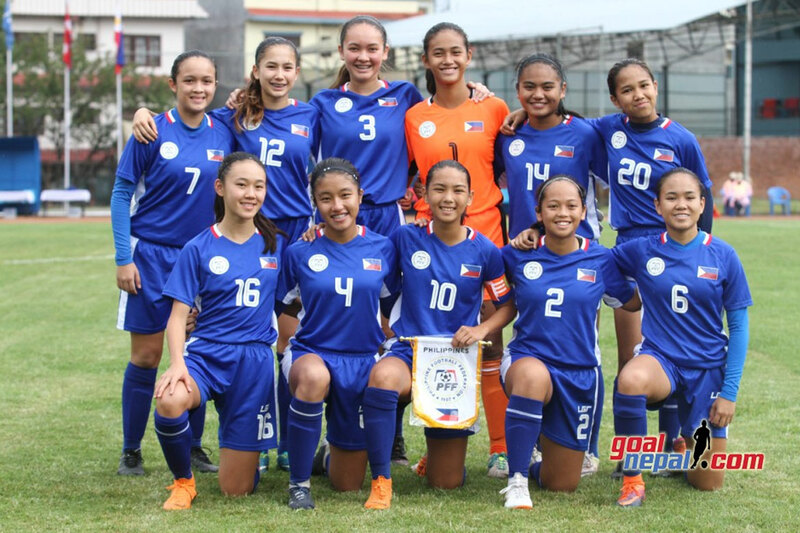 The Philippine U-16 Women’s National Football Team needed a win for a good position to progress to the next round of 2018 AFC U-16 Women’s Championship Qualifiers, and they did just that by eking out a 1-0 win over Malaysia, Friday afternoon. The Philippines were the livelier side at the start, with the best chance to go ahead coming from a chance outside the box after a foul in the 17th minute. Mikaela Villacin was tasked with the free kick, but her shot narrowly missed and hit the goalpost instead. Malaysia then tried to force the issue, but the Philippine defense stood firm. While the Pinays were more patient in their own build up and managed to break through the defensive line more often, the final ball was always lacking. Maria Lazo – who scored a brace in the previous match –had a handful of shots that went off target. In the final minute of the first half, a loose ball in the box was nearly poked in by Villacin but keeper Nuralyaa Natasha Zulkefli got to it in time. 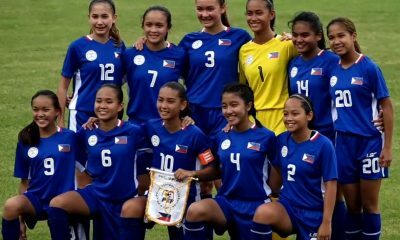 Despite a frustrating first half, it was definitely a better showing from the Philippines against Malaysia compared to their last meeting at the AFF U-16 Girls Championship last May, where the young Pinays conceded goals early and lost the game. The second half insertion of Keanne Alamo – another scorer in the win against Nepal two days ago – proved to be the turning point for the Philippines. The pint-sized winger from Dallas, USA marked her entry with a great chance for a goal in the 52nd minute when Zulkefli spilled the ball inside the box and Alamo almost got a piece of it. Good pressure by the Philippines produced another free kick situation in a favorable spot for Micha Santiago, but again her shot was met by the crossbar. Later on a deliberate handball gifted another spot kick for Villacin, but her shot went wide. 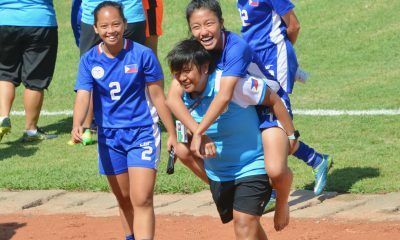 The Pinays did not let the near misses bother them as they continued to push for that goal. Finally, in the 81st minute, their efforts were rewarded. A great pass by substitute Kylie Faith Panagan forward sent Alamo darting towards the box and tapped the ball just in time before Zulkefli could deny them again. 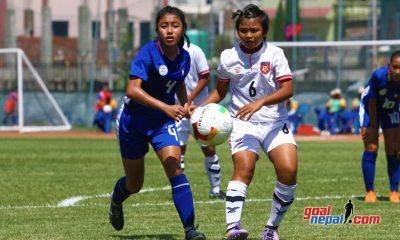 The lone goal was all that they needed, as the girls held on for the vital win that keeps the Philippines at the top of Group E with six points, as Myanmar and Nepal are yet to play later this afternoon. Only the top team of each group is assured of advancing, with two more slots given to the two best second-placed teams of this round. The U-16 Pinays will close out their campaign against Myanmar on Sunday, September 23, at 1:45 P.M. Manila Time.